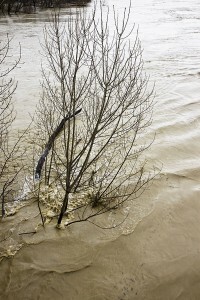 Area rivers are terribly high and very muddy. 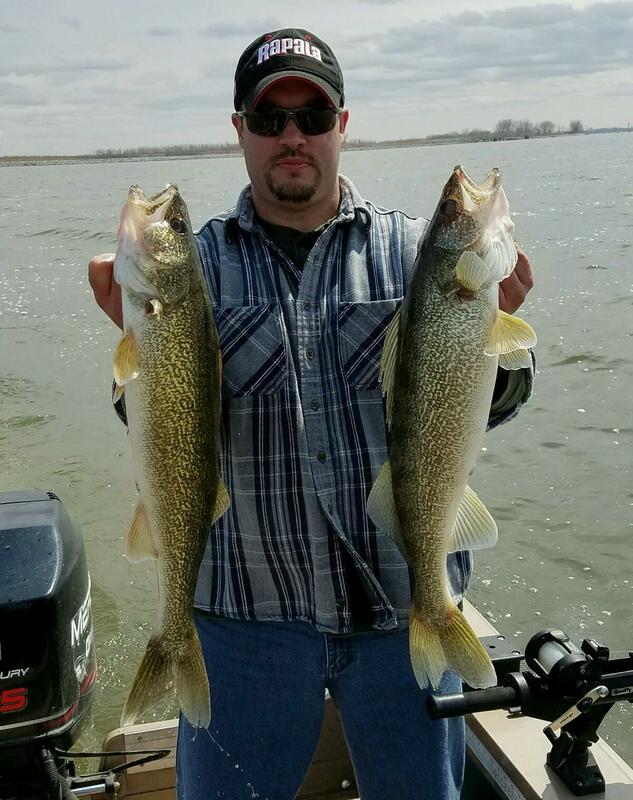 Saginaw Bay all the rain, snow and ice shut fishing down area-wide. The bay has been very turbid. All of the area rivers are terribly high, if not actually over flood stage, and very muddy. There was little to no activity at Eagle Bay Marina, near the Pine River and Palmer Road. Reports have come in that post-spawn walleye are starting to be caught off the river mouths, but finding clean water will be a problem. A few perch were caught from the cut at Finn Road but shut right down after the rain. Mud Creek was spotty for perch. Sebewaing and Caseville had almost no fishing activity. 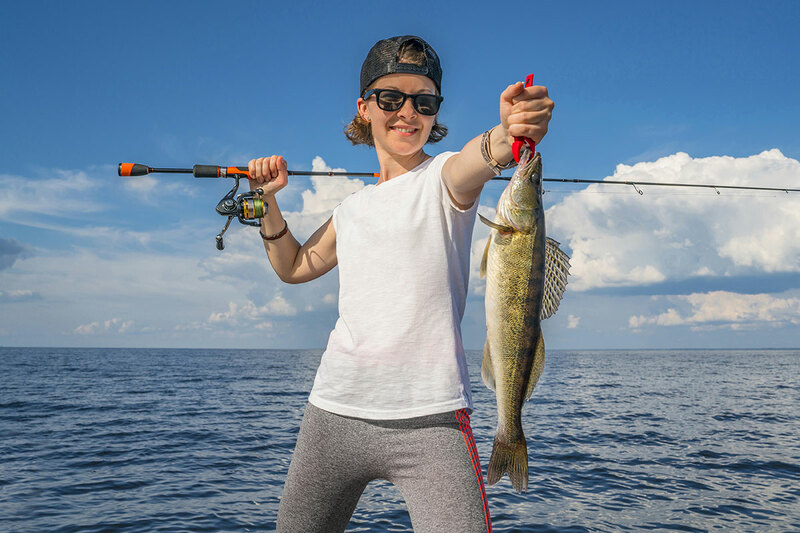 Au Gres Area boat anglers are catching walleye off Point Lookout. Most of the fish were large, spawned out females so it sounds like the post-spawn phase is starting. Au Sable River water levels were high and muddy. The better fishing was up near the dam where the water was a little cleaner. 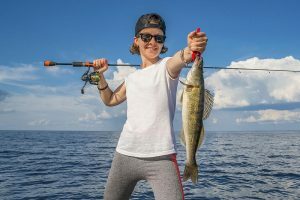 Tawas Area only one lake trout and one walleye were caught off the pier by those still-fishing with grey shiners. Boat anglers reported the water as stirred up and very dirty. Only one walleye was caught. Tawas River: A a few suckers were taken however the average was one sucker per hour of fishing. With the weird spring weather we’ve been having, anglers may want to take advantage of the different smelt fishing opportunities available throughout the state. 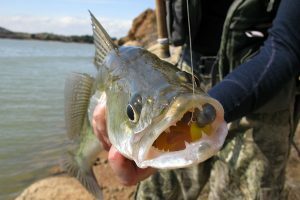 Smelt season is approaching and anglers can currently take this species with hook-and-line, by spearing, or with various netting gear. There is a two-gallon daily possession limit on smelt. Smelt netting regulations can be found on page 23, Table 5 of the 2016-2017 Michigan Fishing Guide and bow and spearing fishing regulations can be found on page 16, Table 3. Want tips on some specific locations you may want to target during this activity? 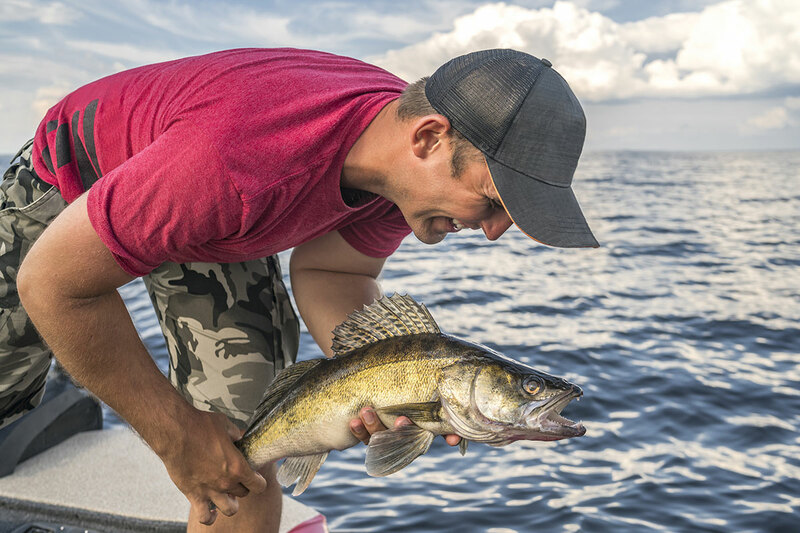 We’ve just posted an updated document that highlights counties, water bodies, abundance and fishing opportunity for both dipping and hook-and-line smelt fishing. Check it out online!